The concept of smart cities focuses on the investment in human and social capital, and information and communications technology (ICT) infrastructure to provide foundations for sustainable growth and high quality of life. As such, efficiently meeting citizen needs is an important objective of smart cities and is considered essential for the future ICT. Building successful smart cities requires collaboration between engaged citizens, governments and a range of private organisations. As a result, connectivity and engagement are considered to be the backbone of smart cities initiatives. Technology has the power to create communities that are more responsive to citizen needs and that can enhance citizens’ quality of life. However, much of the research and planning around smart cities is driven by technology rather than the needs of the citizens. A citizen-centric approach is essential for the future of smart cities. In a citizen-centric approach, decisions and services are designed with users at front of mind. Therefore, when developing a smart city solutions, the best approach is to first define key citizen segments, understand their needs and challenges, and design solutions based on these needs. Organisations that successfully deliver services based on the needs of the citizens can increase satisfaction and loyalty and reduce costs. Citizens expect transparent, accessible and responsive services. A recent survey by Accenture found that citizens increasingly want a personalised digital experience, smartphone access and integration with social media. More specifically, citizens want smartphone apps that provide convenient access to services and information. Successful smart cities aim to empower people through technology. The use of innovative mobile apps plays an important role in the making of people-centric smart cities, and ultimately well-informed connected smart citizens. 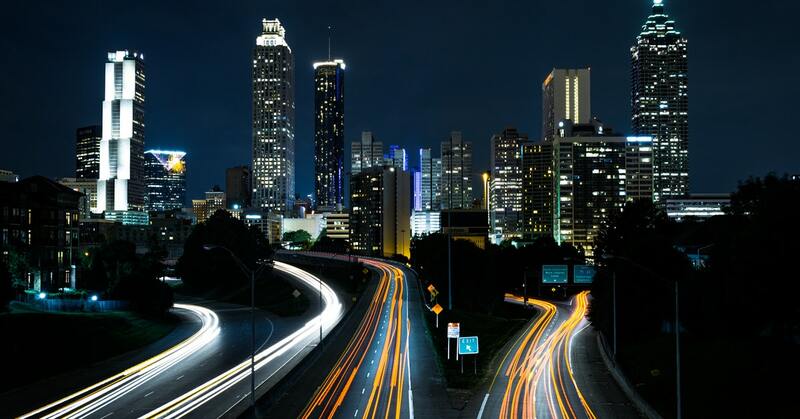 Smart cities leverage ICT to enhance quality, performance and interactivity of urban services with the goal to reduce costs and improve services to citizens. Smart communications solutions are efficient, relevant, engaging and add value through interconnectivity. Mobile apps are a great way to make IoT-powered smart cities even smarter. According to Flurry Analytics, in 2015 alone overall app usage grew by 58%. Mobile apps provide the ideal foundation for many smart city solutions due to their level of engagement, personalisation, accessibility and real-time interaction. As such, smart mobile apps can be leveraged to empower communities in more efficient and intelligent ways. The goal of smart apps is to engage citizens and communicate important information in an efficient way. The ability to send personalised communications and push notifications are important advantages of mobile app strategy. According to Kahuna, push notification open rates are found to be as high as 80%. Therefore, this offers a significant opportunity to inform citizens of important community information. For example, smart apps can provide citizens access to traffic alerts, fault reports, police incidents, news stories, and new smart city initiatives such as smart waste management and smart parking. It is essential that smart apps address the real needs of citizens in order to be perceived as meaningful. 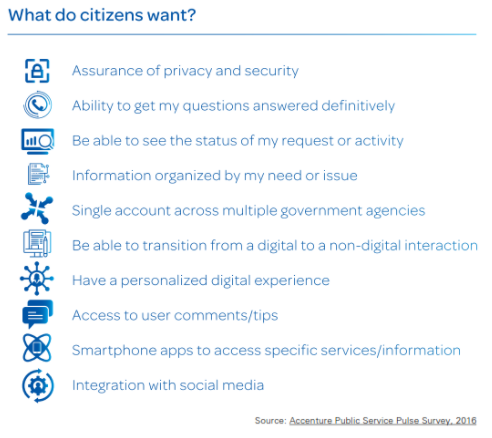 The benefit to the citizen user must be clear and apps with a narrow focus may not be enough to retain citizen engagement. Citizens that are looking to engage with the community want a platform that offers a broad range of services and interoperability. Therefore, to be successful, smart apps must be useful and offer value to its users. Truly successful smart apps not only make lives easier for citizens but also have the potential to improve efficiency and reduce costs. However, it is essential to create smart apps that offer real value based on real human needs. Liquid State’s integrated communications solution for Smart Cities allow organisations to deliver personalised content via cross-platform apps, web, and print. 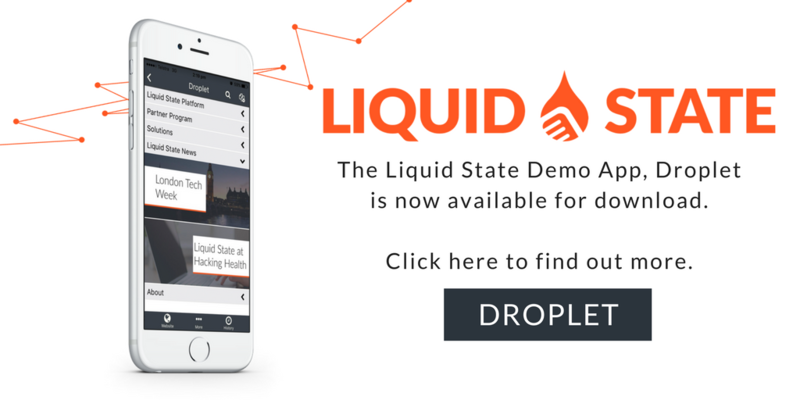 The Liquid State Platform offers an integrated workflow from content creation to app development, to app user management. This allows organisations to engage an audience with personalised, omnichannel, and searchable content. To find out more about Liquid State’s Smart City Solutions, talk to us today.